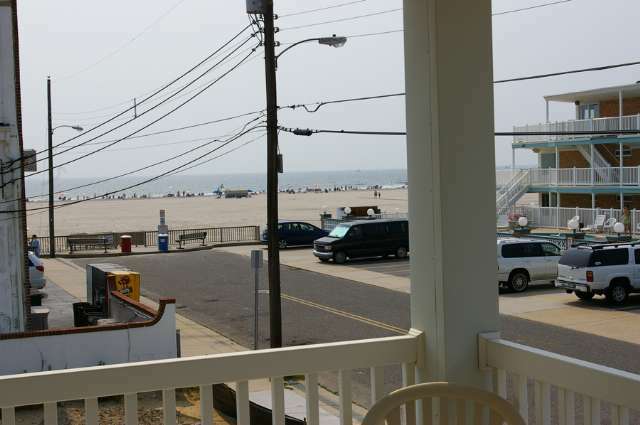 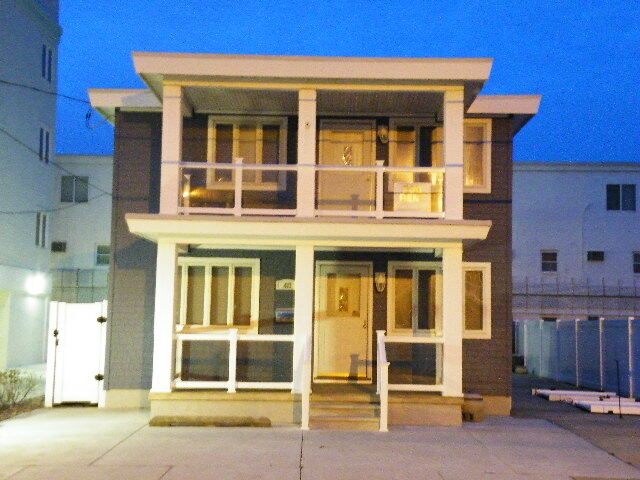 WILDWOOD CREST BEACHBLOCK RENTAL at 417 EAST MONTEREY - Two bedroom, one bath vacation home in tradition duplex style, located beach block in Wildwood Crest. 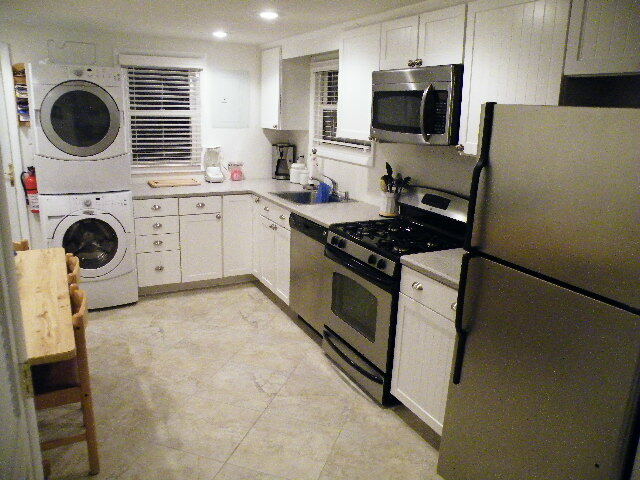 Home offers kitchen with fridge, range, icemaker, microwave, disposal, dishwasher, blender, coffeemaker, and toaster. 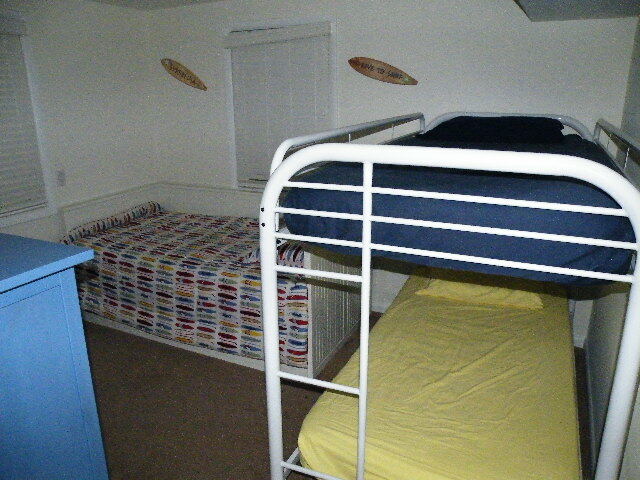 Sleeps 10; 2 queen, 2 twin (bunk), queen sleep sofa, and full futon. 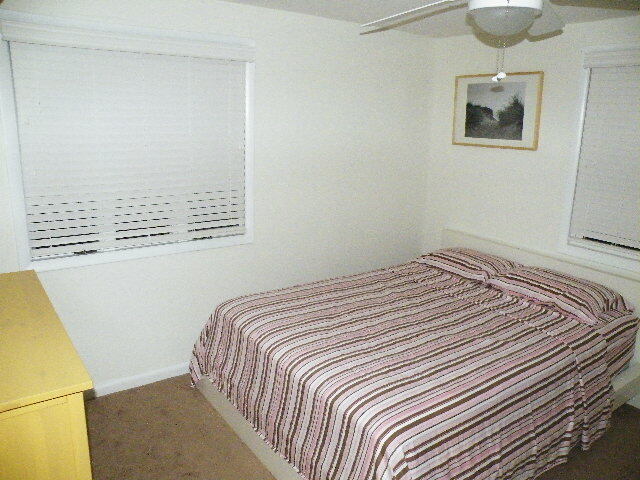 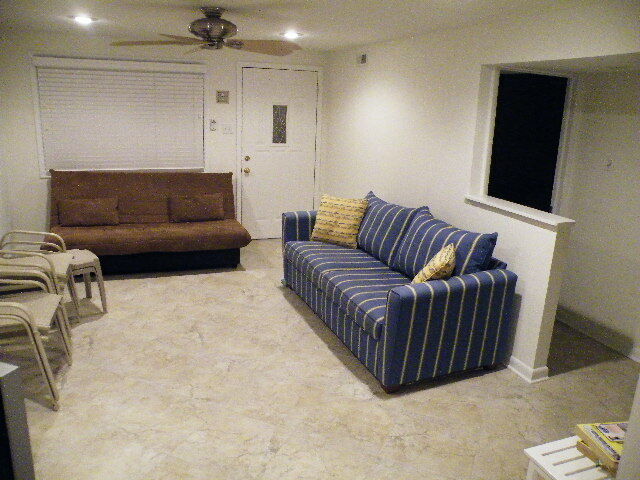 Amenities include wifi internet, central a/c, washer, dryer, and 2 car driveway.